Some of the bigger clubs had problems when loading the Players view as it just took some time to load 800, 1000 or 1200 players. We made some neat updates in the code and the speed of the Players view is now significantly faster. 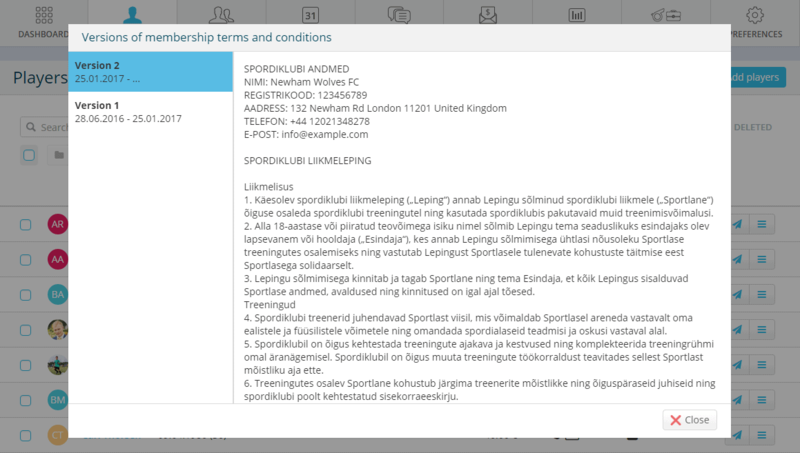 When updating the membership agreement, all of the previous versions will now also be kept for your records. 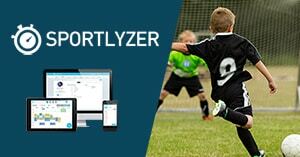 In addition, when parents sign the agreements with the email authentication, the remarks will be kept besides each player about who signed which version of the agreement and when. This will help you keep track of the agreements and have them as reference whenever an argument arises with parents. 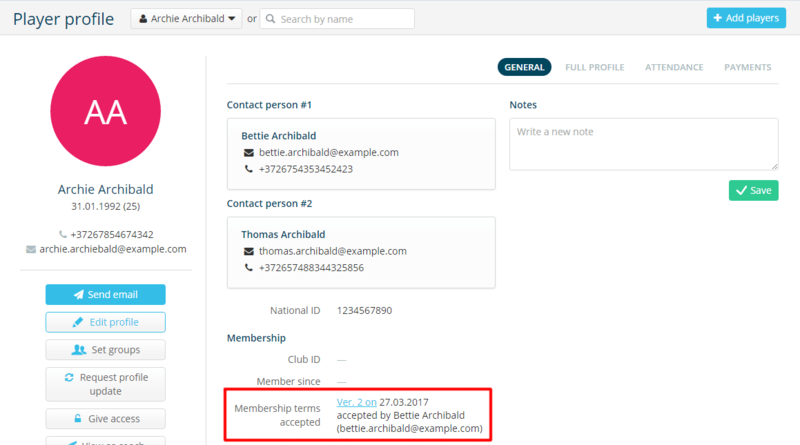 You can choose who will receive the notification to update the player profile: the player or their parents. This is useful in the case of younger kids, who don’t have or who don’t monitor their email.